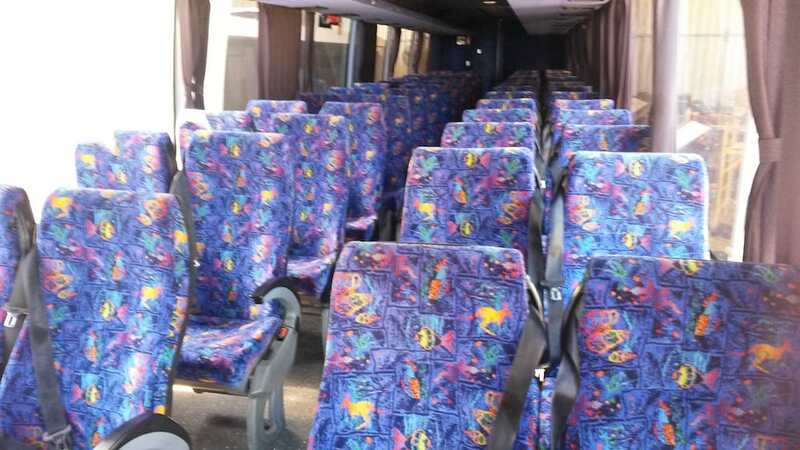 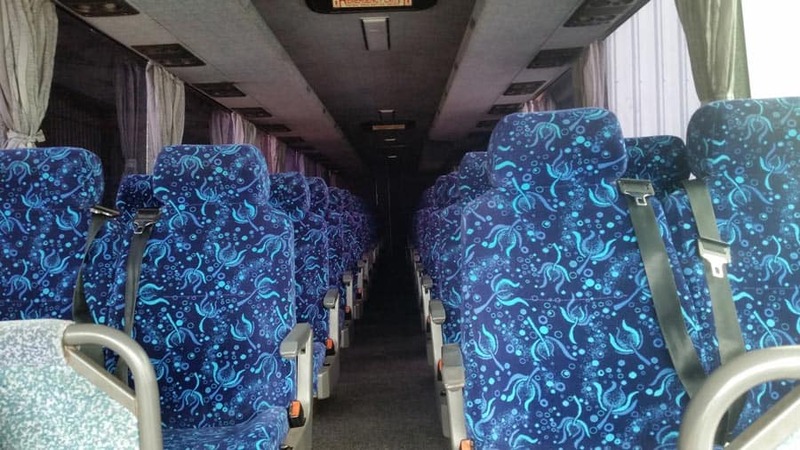 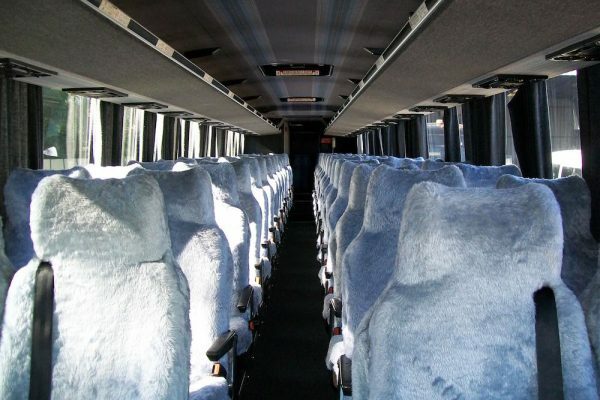 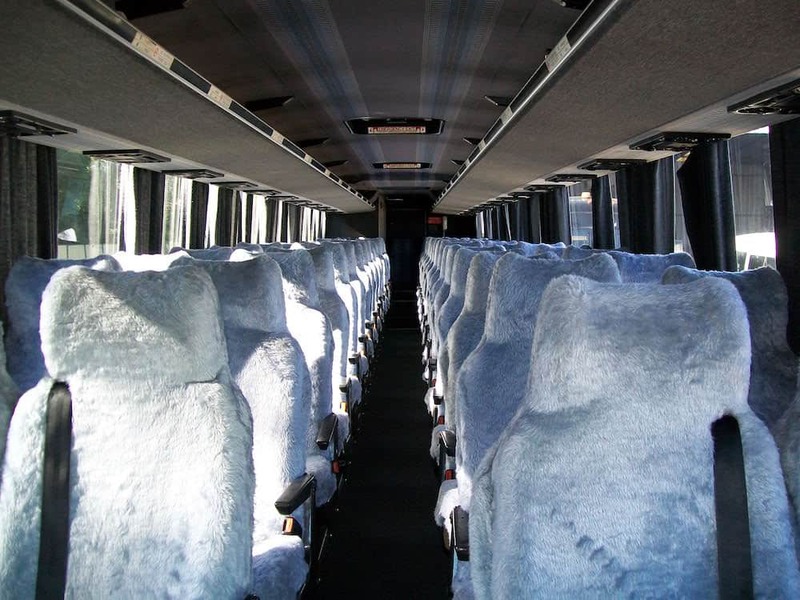 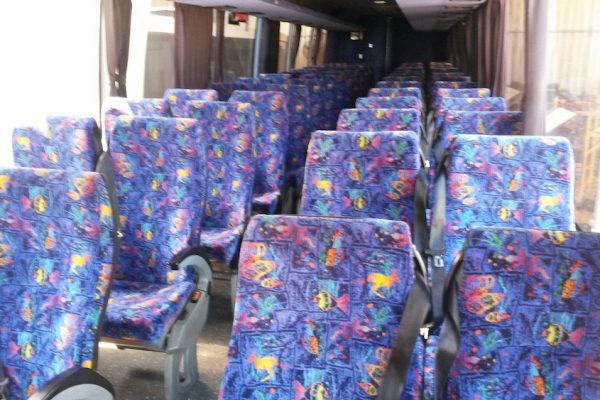 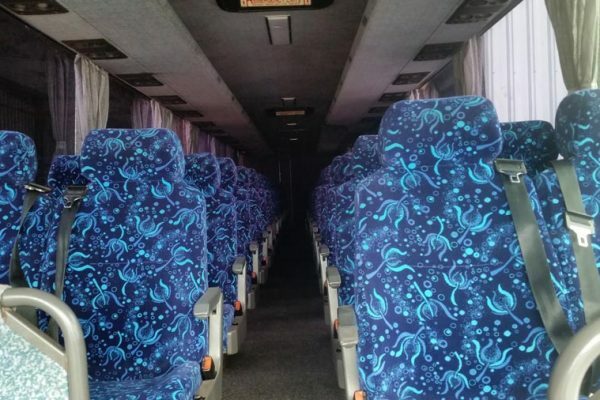 All our coaches are equipped with reverse cycle air-conditioning and reclining seats ensuring maximum comfort on your journey. 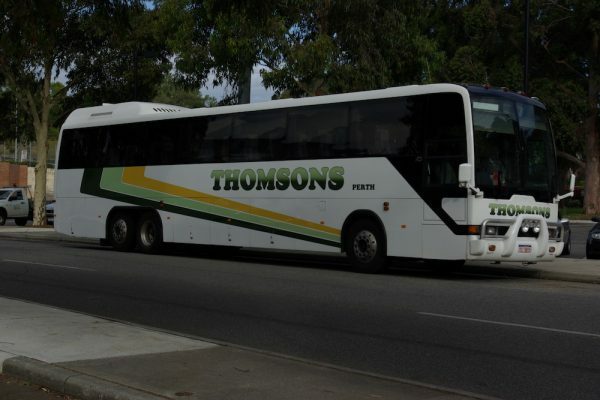 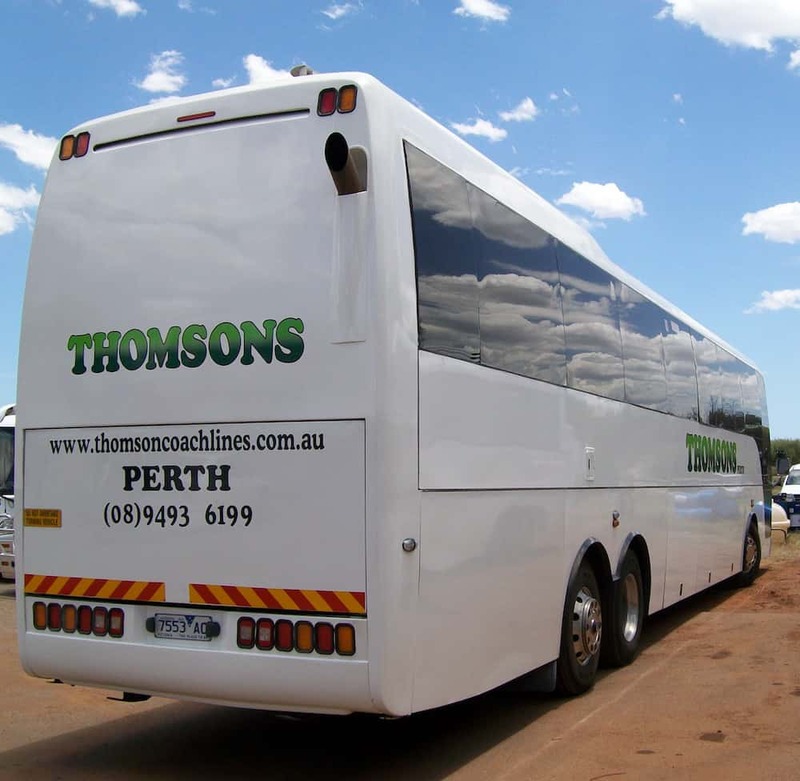 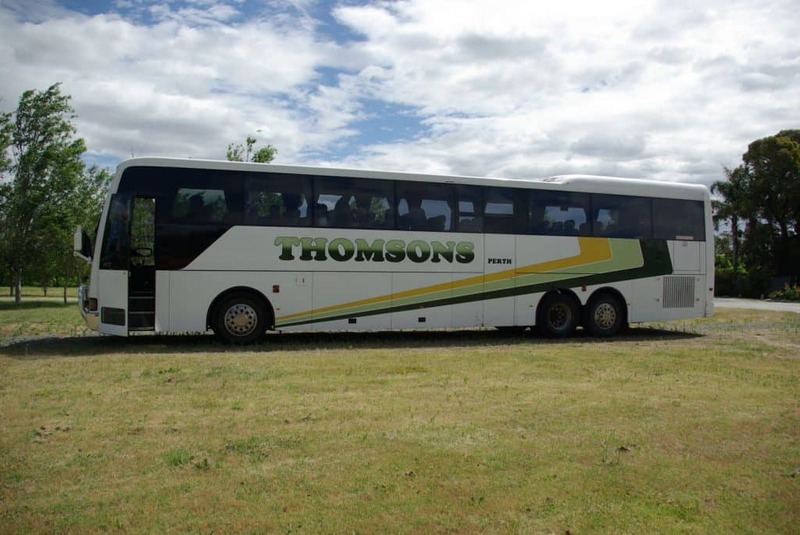 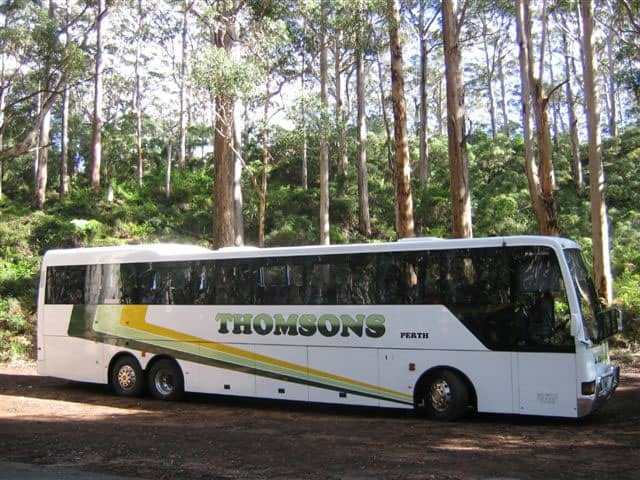 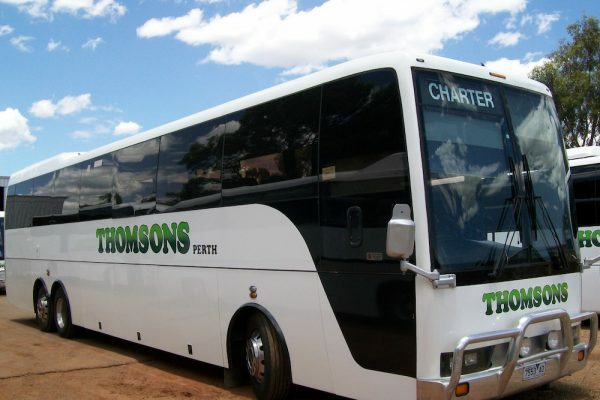 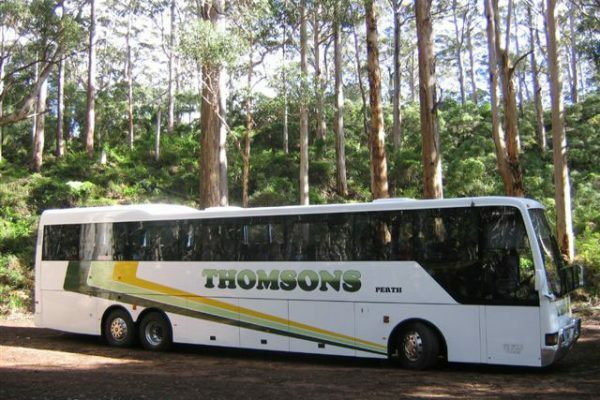 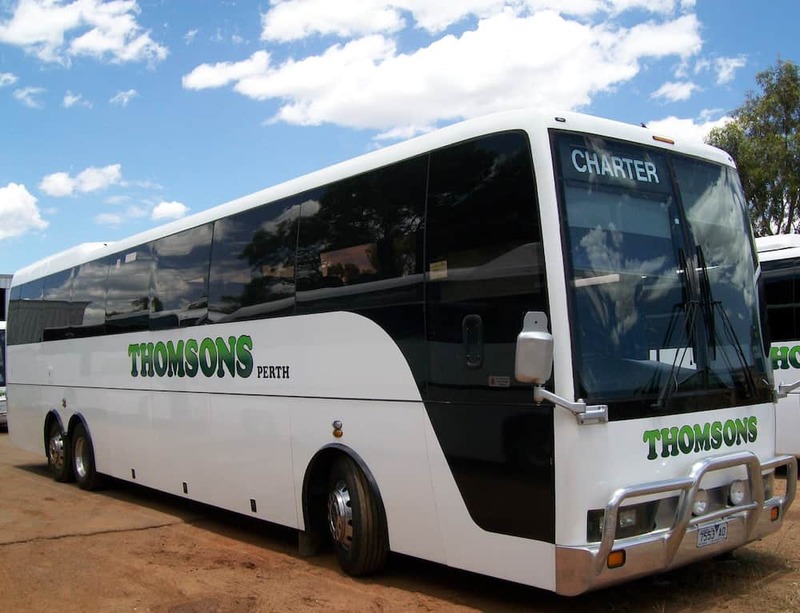 Our bigger coaches have toilets, undercarriage luggage compartments for your bags as well as TV and DVD facilities to keep you entertained. 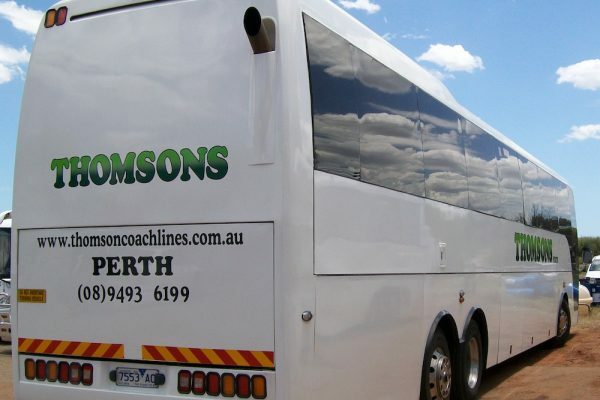 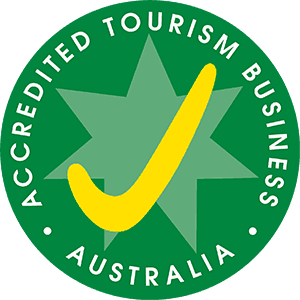 Luggage trailers for your bags are available for the smaller vehicles.